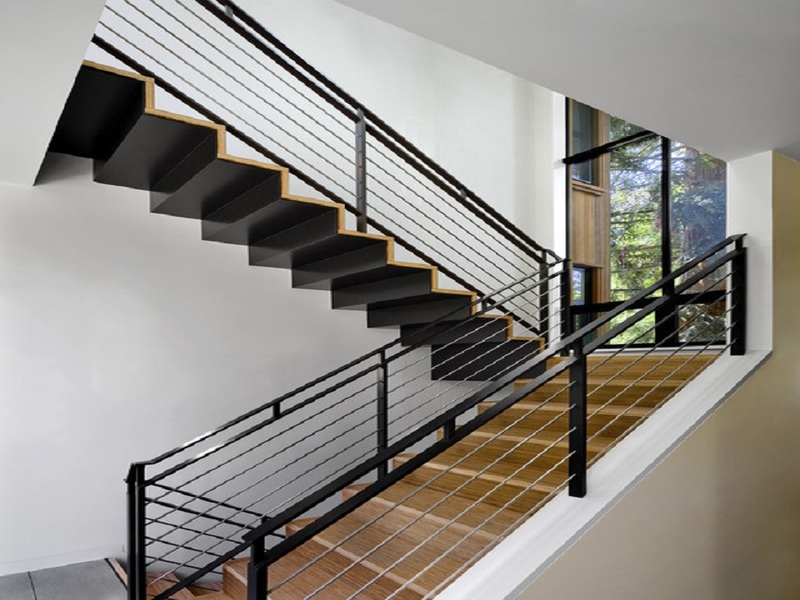 Best industrial and domestic ladders and metal staircase manufacturers Mumbai. 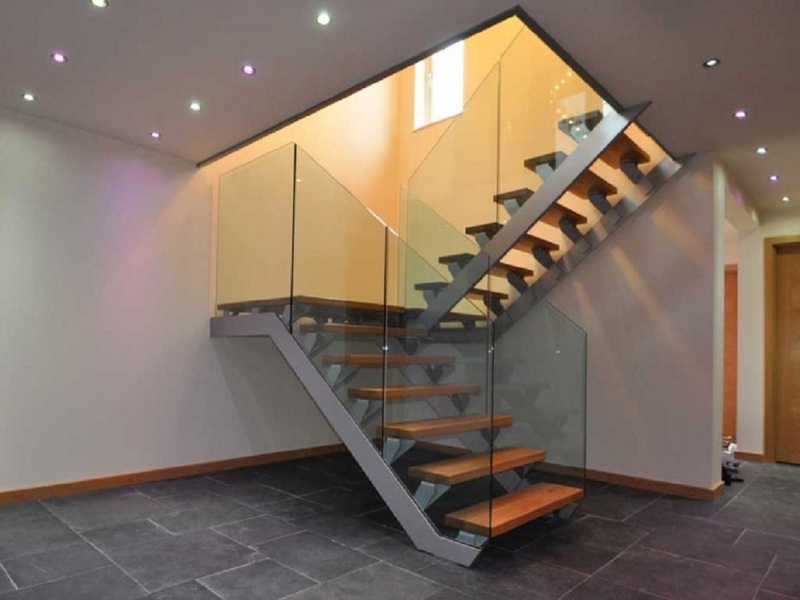 Since our inception, we’ve stressed heavily in the manufacturing and supplying of a wide variety of ladders and staircases. 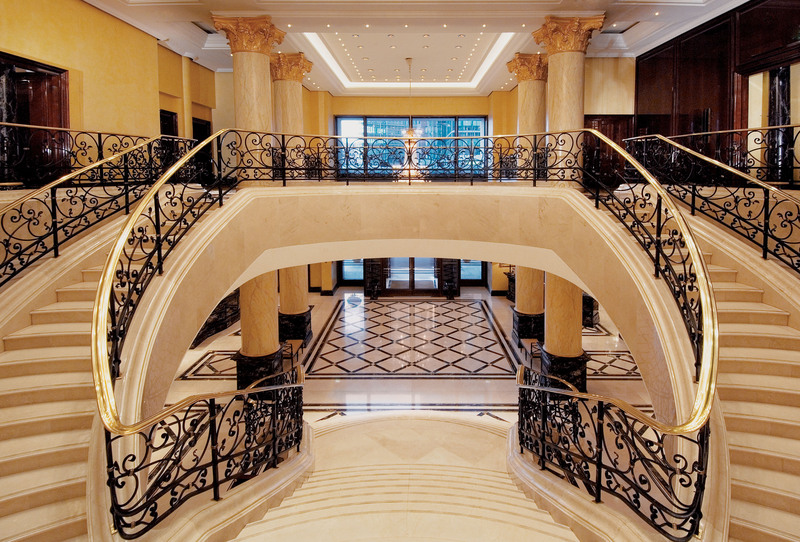 In the course, we have understood the quality parameters required to produce high quality staircases and ladders. Thus, each finished product sent out from the company is engineered to perfection and made to last. 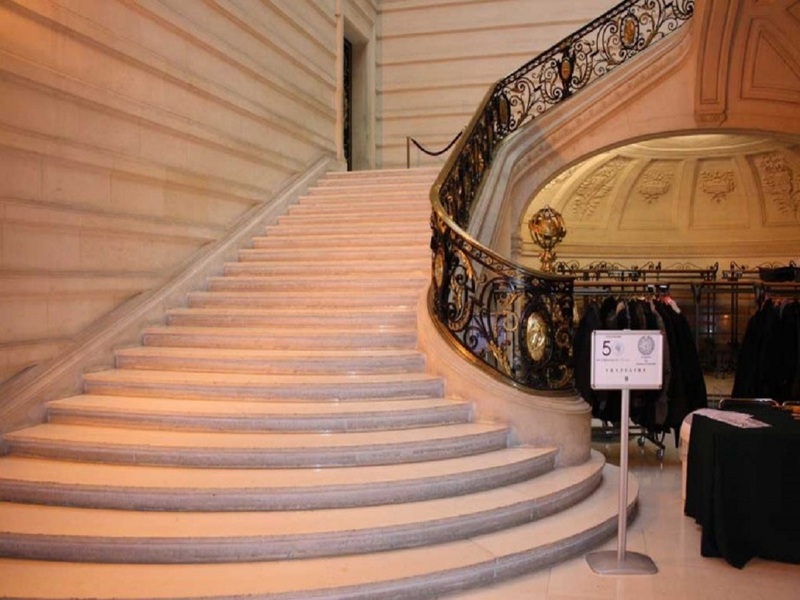 We undertake orders which can be customized according to the clientele requirements. 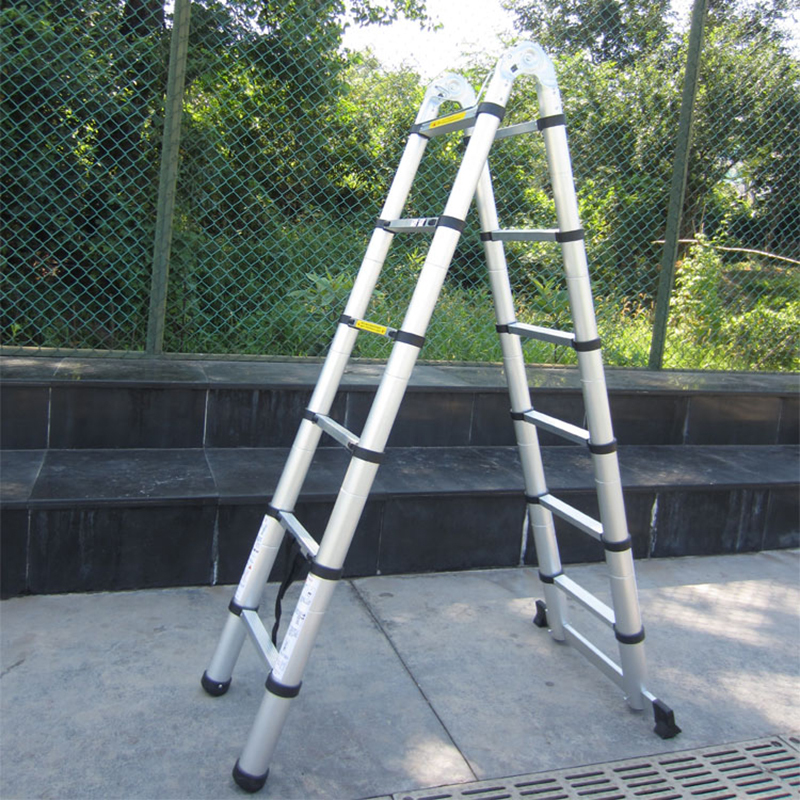 Vardhman is a renowned ladder manufacturer in the construction sector. 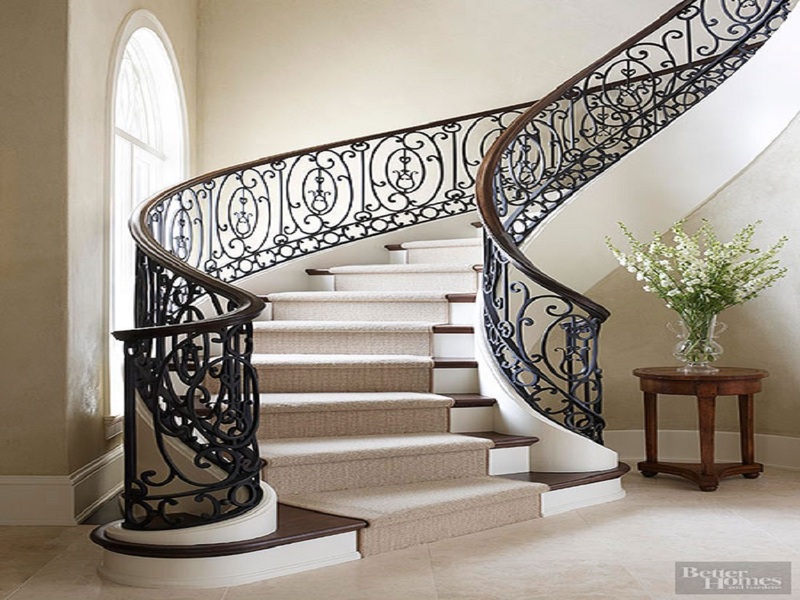 However, we also provide high quality staircases to domestic buildings, houses, bungalows, etc. We have distinguished ourselves as one of the best industrial ladder manufacturers in Maharashtra. 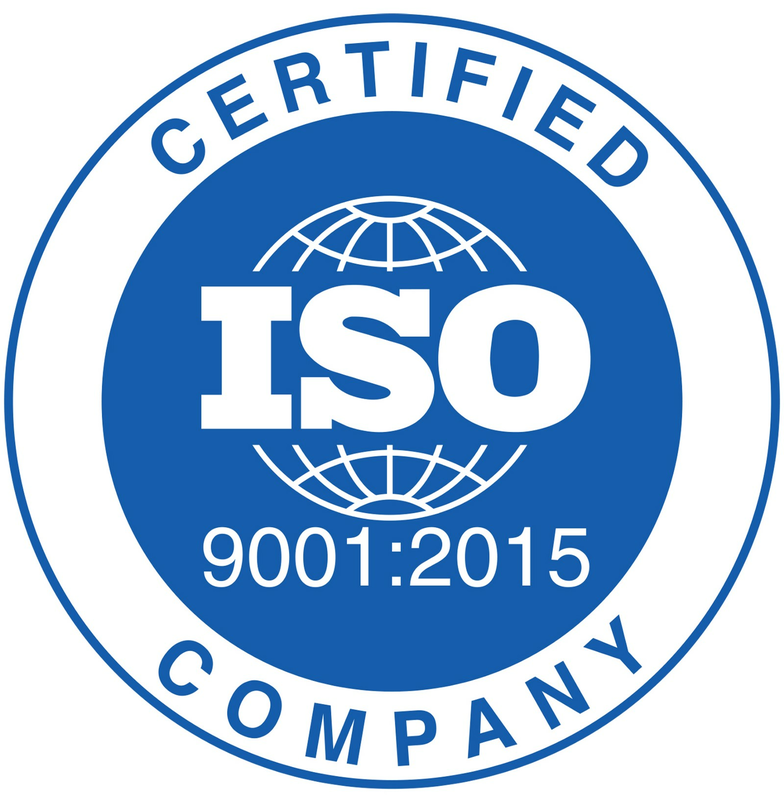 Therefore, quality and design are given the top-most priority when the product is been manufactured at the factory. Also, customisation orders are undertaken. 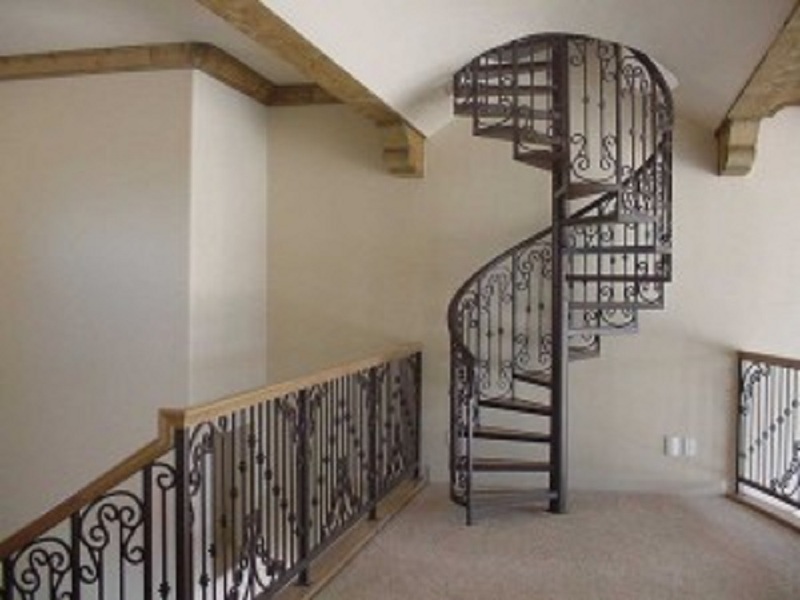 Apart from the regular staircases and ladders, we also offer metal spiral staircases. All our products are reasonably priced without hampering the quality or the design of the product.